Located in the Heart of Fremantle…. 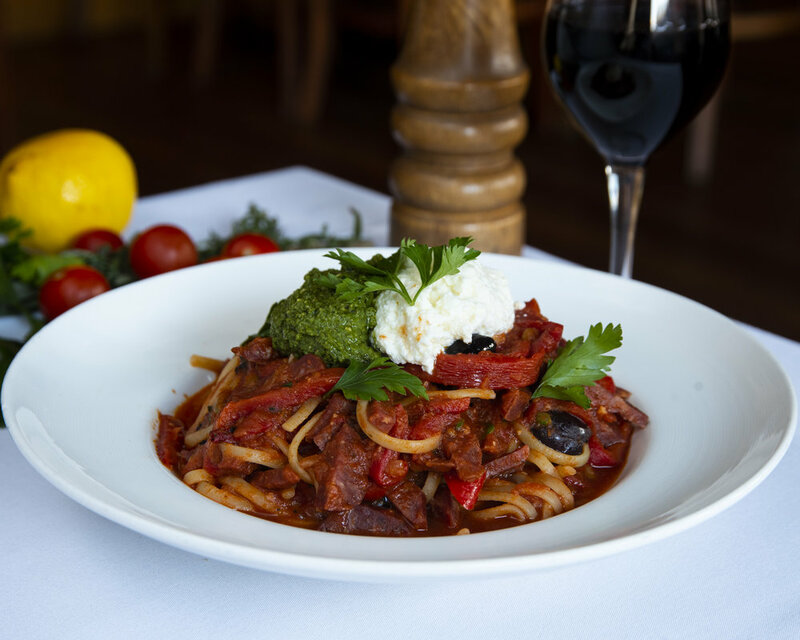 A Fremantle icon for over 20 years, you cannot go past Sandrino for traditional Italian, Mediteranian and modern Australian cuisine. 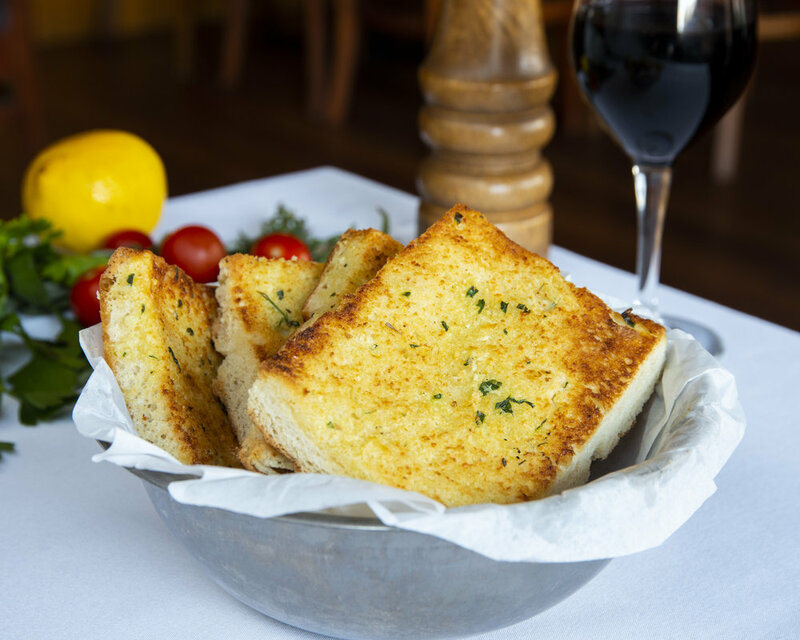 With the same owners for more than 15 years, the restaurant prides itself on traditional techniques and quality ingredients. 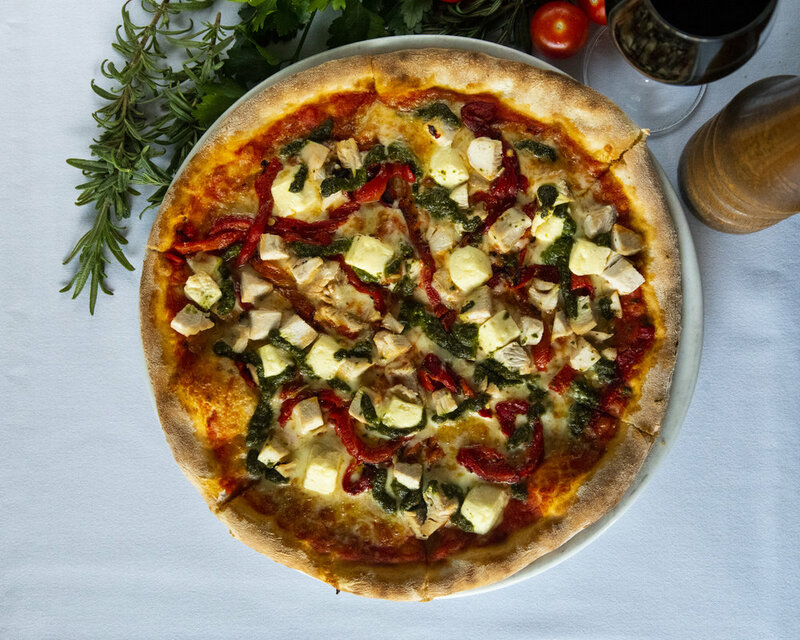 The woodfired pizzas are hand-stretched from fresh dough made in-house daily. 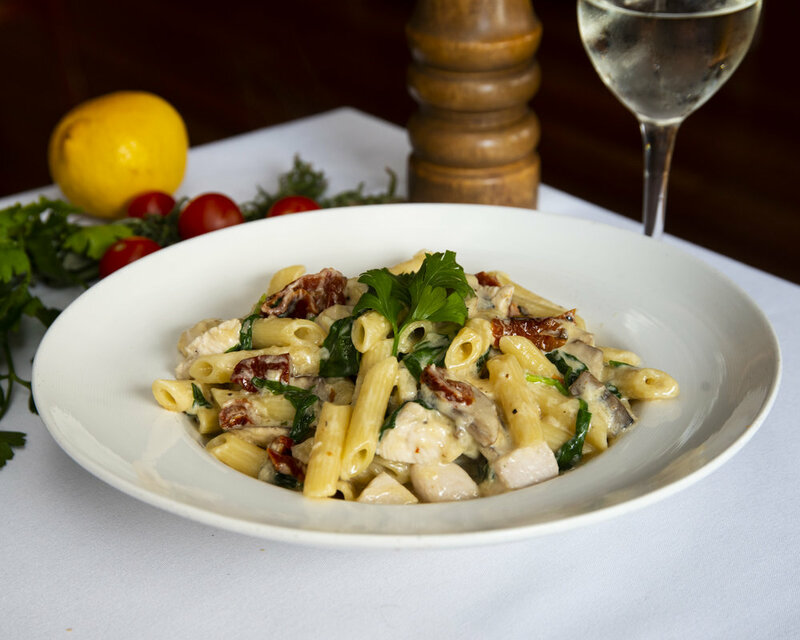 Sandrino also offers a variety of handmade pastas. Chilli mussels, barbecued seafood, baby calamari and the famous seafood platter are also available on Sandrino’s extensive menu. The restaurant is family-friendly, with built-in children’s playrooms, and a large function space upstairs perfect for all occasions. Sandrino is open seven days at 16 South Terrace, Fremantle.